Sports is our passion, but your satisfaction is our #1 goal. 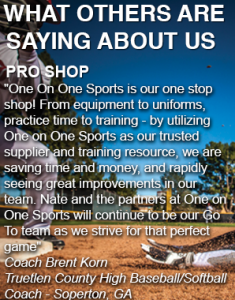 One on One Sports specializes in personal private training, cage rentals, custom screen printing and embroidering for team uniforms. 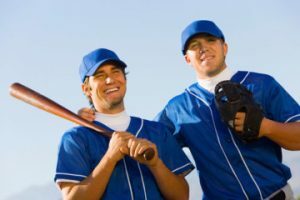 Train like the Pro’s year round with our pitching machines and batting cages. 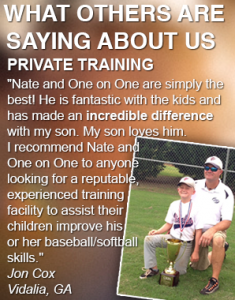 Nathan graduated high school in 2000 from Treutlen High School in Soperton, GA. He signed a baseball scholarship with Andrew College after graduation. Andrew College is a two year Junior College. At the end of his last season he had to hang up his cleats due to a torn ligament in his elbow that required “Tommy John” surgery. He went on to graduate from Georgia Southwestern State University in 2005. He has always worked with kids and in 2012 he started doing it full time. 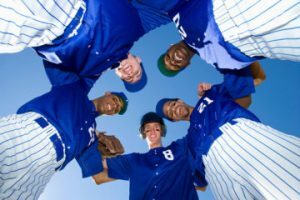 One on One Sports is a team dealer for several High Schools, Recreation Departments and Travel baseball/softball teams in this area of Georgia. The company services them with equipment, apparel and more. 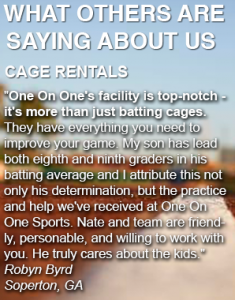 One on One Sports also installs batting cage nets. They are an authorized dealer for the following companies: Easton Sports, Mizuno, Demarini, Louisville Slugger, Rawlings, Badger Sport, Augusta Sportswear, Holloway USA, Champro Sports, Powertek sublimation, Alleson Athletics, Richardson Cap, Pacific Headwear, Athletic Specialties, Diamond Sports, TSF Sportswear, Champion Sports, Trenway Socks, Outdoor Cap, Rip It Sports and a few more. The company does screen printing, sublimation and embroidering of team uniforms and hats.